Lt Gen. General Ranbir Singh added that there was a significant percentage of Pakistani terrorists, who were being used as cannon fodder and pushed into Jammu and Kashmir to cause casualties among Indian citizens. “The number of terrorists is more on the north of Pir Panjal. Around 350 to 400 terrorists are active in the Kashmir valley. 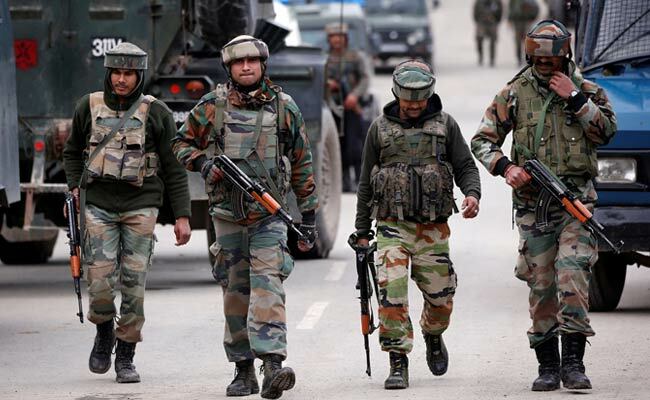 On the south of Pir Panjal (the Jammu region), there are 50 terrorists,” Northern Army commander Lieutenant General Ranbir Singh told reporters. “According to reports, 191 youngsters are reported to have joined terrorism. Most of the recruitments took place up to the month of August. There was a relative decline in the number of youngsters joining terrorism from October till now,” Lt Gen. Singh said.